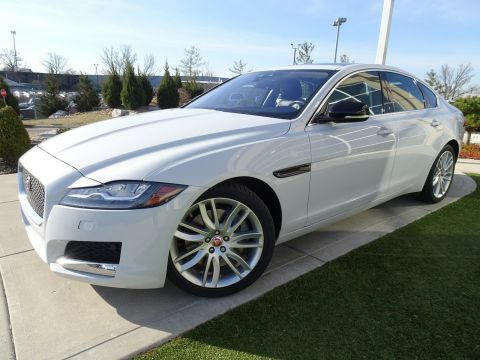 Looking for a low mileage Jaguar XE or Jaguar XF sedan? We have a large inventory to choose from at our showroom near Fort Mitchell, KY. Enjoy the comfort and technology of a luxury Jaguar sedan, and leave a little more in your bank account, at Jaguar Cincinnati. Why Buy a Low Mileage Jaguar Sedan at Jaguar Cincinnati? You can add accessories— and not just aftermarket parts, but add-ons you might be able to get with a new vehicle purchase. Some used cars are able to qualify for warranties, which you won’t get with a private seller. You will find more financing companies willing to work with a purchase from a dealership than a private seller. You know the seller’s reputation. 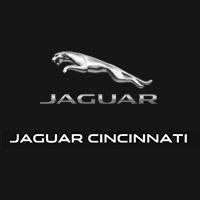 At Jaguar Cincinnati we value delivering a tailored buying experience just for you—and we have satisfied customers sharing reviews. Once you have found the Jaguar sedan that piques your interest, you can visit us at Jaguar Cincinnati in Cincinnati for a test drive. Our helpful associates will be happy to answer any questions or discuss your financing options.